While Honda cars are known for their reliability and longevity, they can also be powerful and exciting. Over the years, Hollywood has chosen numerous Honda cars to appear in movies, including the following four. Pulp Fiction might be more than 20 years old, but it remains a firm favorite for many movie fans. With a star-studded cast featuring the likes of John Travolta, Samuel L. Jackson, Uma Thurman, and Bruce Willis, critics still consider this Tarantino movie to be one of his best. 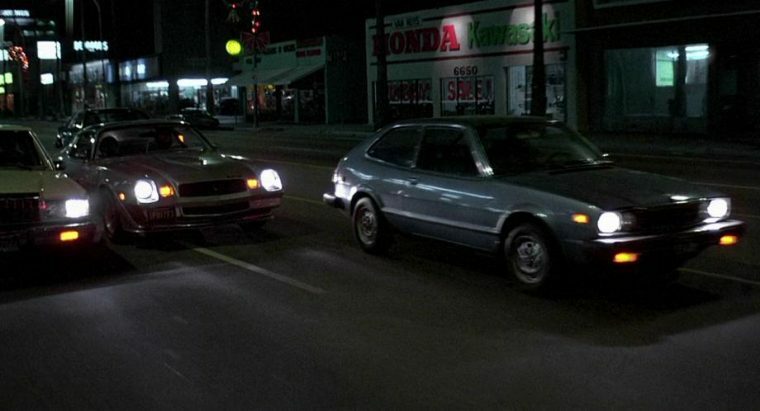 In the movie, we see a 1980 Honda Civic SL driven by Butch (Willis). While the car itself is pretty bland and inconspicuous, it also makes an appearance in Jackie Brown and Kill Bill: Vol. 2, making it one of the most famous white rusted Honda Civics out there. Watch Butch hit Marsellus Wallace with his Civic in this video (contains NSFW language). The Fast and the Furious franchise is all about fast cars and incredible stunts. 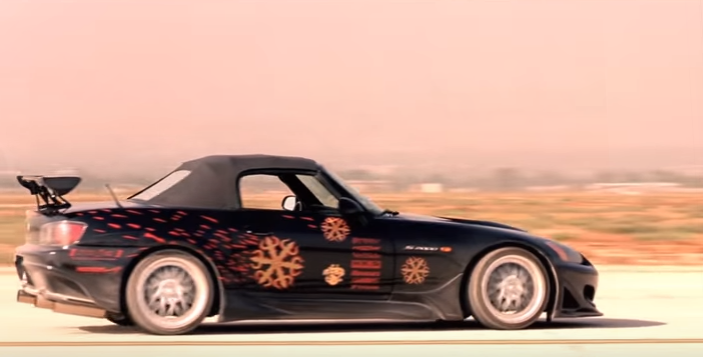 Across eight movies, you’ll see all kinds of drool-worthy cars, but one of our all-time favorites is the Honda S2000 used in the first two movies, The Fast and the Furious (2001) and 2 Fast 2 Furious (2003). In 2000’s Gone in 60 Seconds, you’ll see a plethora of fancy cars, including Aston Martins, Bentleys, and Mustangs. But, in one notable scene, you’ll also see Giovanni Ribisi’s character, Kip Raines, racing in his Porsche 911 against a speedy Honda Civic Si. It’s neck and neck for a while, but the Porsche eventually gets ahead—and unfortunately gets the attention of some cops. The 1980s were a great time for coming-of-age movies and Fast Times at Ridgemont High was one of the best. While the movie features a number of American cars (such as Brad Hamilton’s 1960 Buick LeSabre and Charles Jefferson’s 1979 Chevrolet Camaro Z28), you’ll also notice the appearance of a 1976 Honda Accord throughout. It was certainly not a show-stopper, but the Accord could definitely hold its own against the LeSabre and the Camaro.